If you are like the rest, you probably have skipped a car service in your time. Do you think that’s just your dirty little secret? Think again. 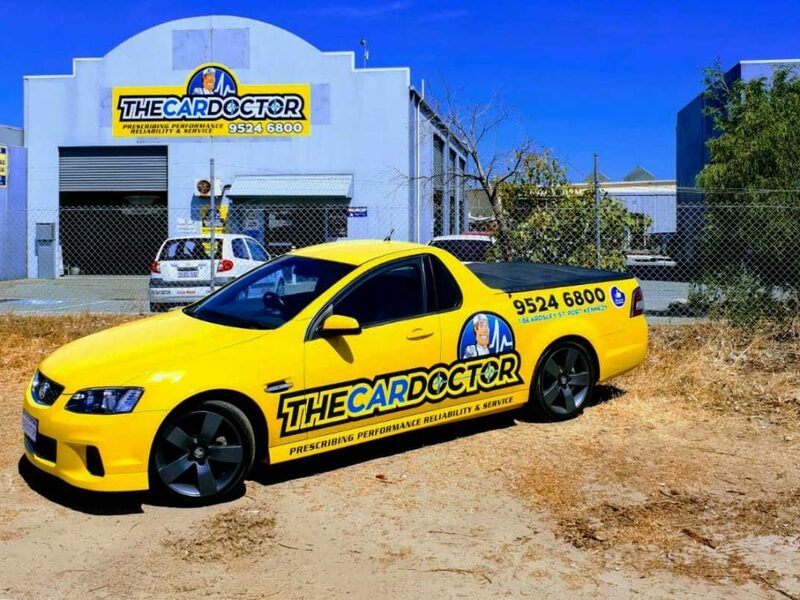 You can hide your service from us, but not from your mechanic in Mandurah and certainly not from your car service log book. Don’t get me wrong; skipping a car service isn’t the worst thing you could do. But your car is like your body, the better you treat it, the longer it lasts. 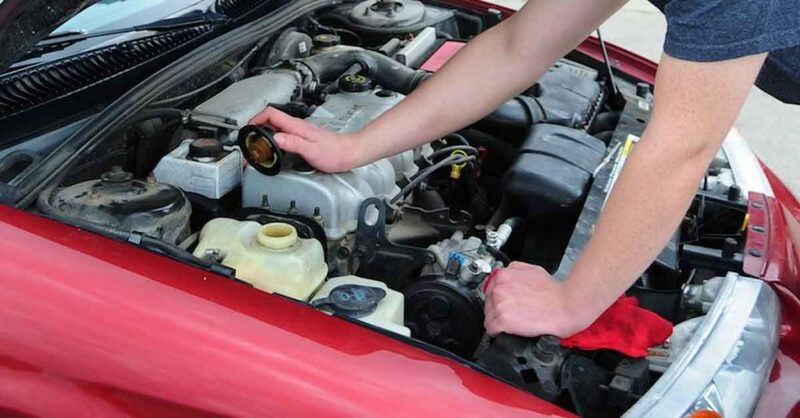 It, therefore, is essential to get it serviced regularly. So before you are tempted to skip another car service, read up on the compelling reasons to never skip a car service. Car services can sometimes be troublesome, but the benefits they bring are undeniable. They can bring many things to our attention - most importantly they alert you to mechanical failures that can reduce your car’s longevity. 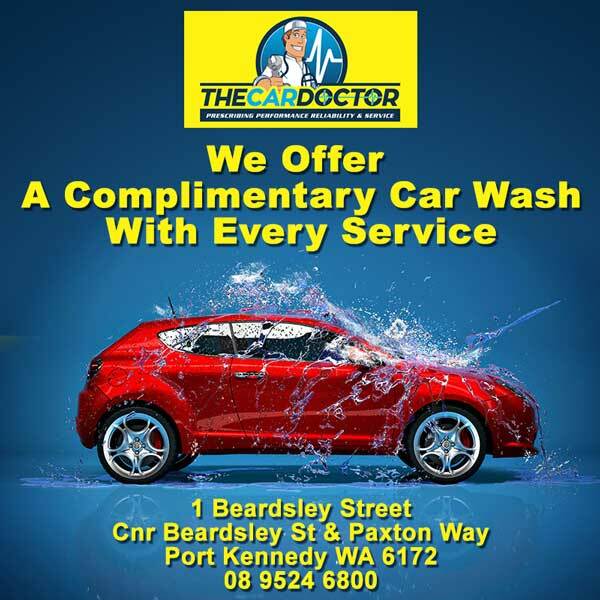 If you love driving your car for many years, having the car checked from a trusted mechanic in Mandurah on a regular basis is very essential. After all, you’ll not want to spend money to change a new car every now and then. Also, it may feel like you are spending more money by servicing your car, but the fact is it takes more not to service it over time. Many people believe that they can analyse the condition of their car merely by looking at it, but this is a false notion. Cars need to be checked for many reasons. 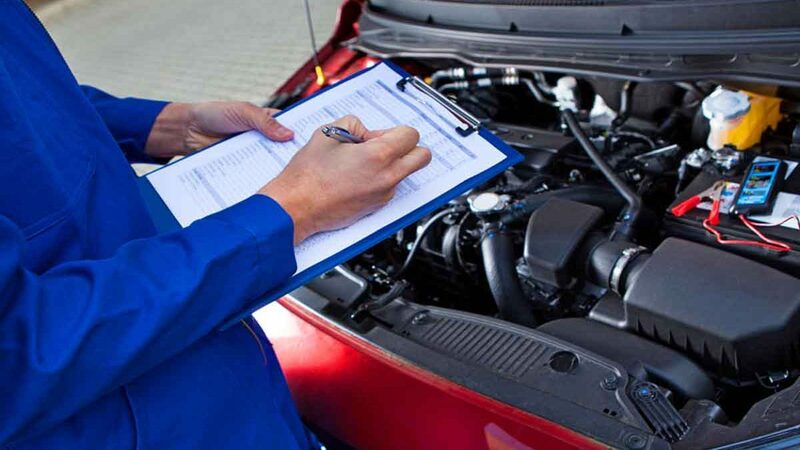 Car service can warn the drivers from potential mechanical errors before they actually can cause harm. To ensure the safety on the roadway, these parts of the car must be examined - brakes system, car engine, electronic system, headlight, wiper and gearbox. If there is some problem, it becomes very important to fix those parts to your own safety. 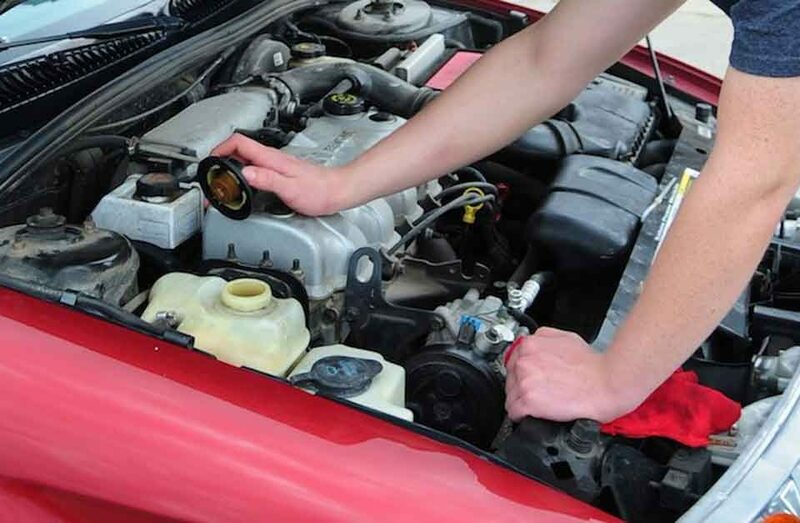 Car services not only extend a car’s life but also prolong its value. If your car has good service history, it will be worth more when you try to sell it. A regularly serviced car will be more attractive to buyers in the second-hand market. Do not forget the second-hand market is very competitive. The car’s vital lubricants, fluids and mechanical functions need to be checked, changed if required, and adjusted regularly to ensure reliable performance of components in the vehicle. Certain things will also need to be replaced in order to keep your car safe on the road. In general, cars should be serviced every 15,000 kms or 12 months. Car services are necessary, but your laziness can cost you much more than you think. 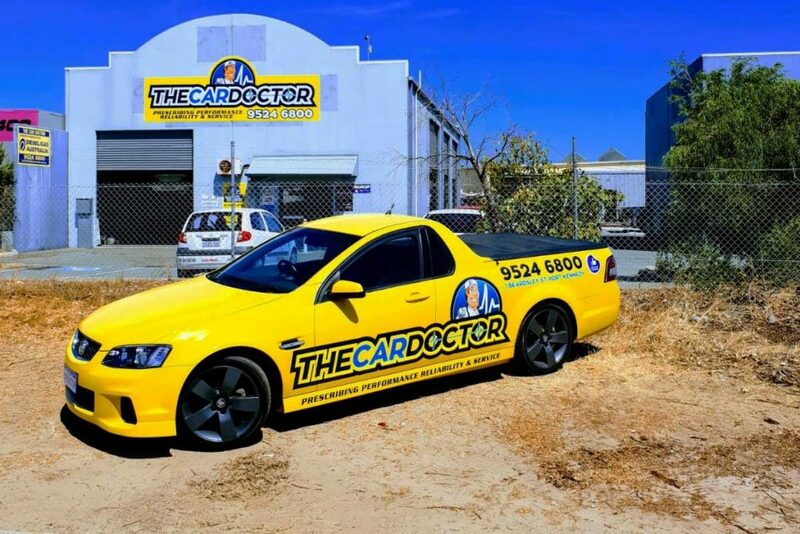 So do not wait for your engine to make weird noises, and avail Perth Mechanical services offered at the Car Doctor. Dropped coolant level in the reservoir? Everything you need to know.